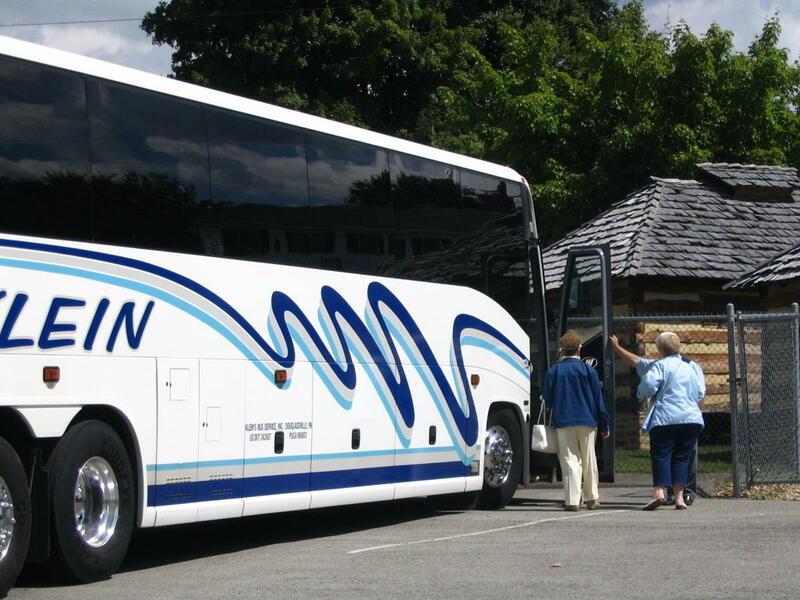 My services are geared toward groups and motorcoach travel. However, I will be happy to work with smaller groups traveling via vans/cars/motorcycles to provide well-organized, reasonably priced outings. 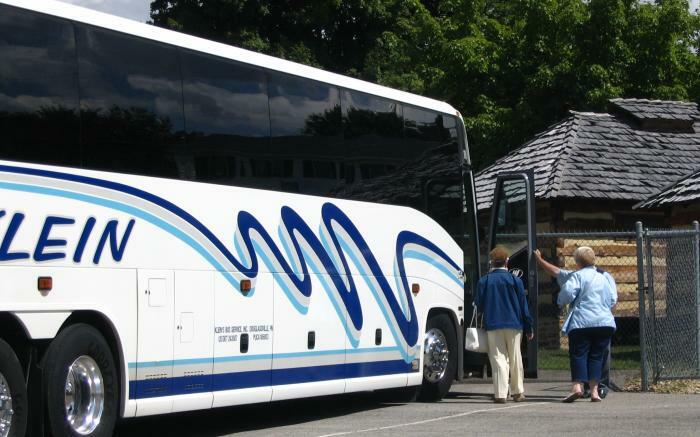 From Frank Lloyd Wright-designed homes to Flight 93 National Memorial, the Memorial Chapel, Quecreek Mine Rescue site, great dining, entertainment and so much more, the Laurel Highlands has more to offer than you can imagine! !